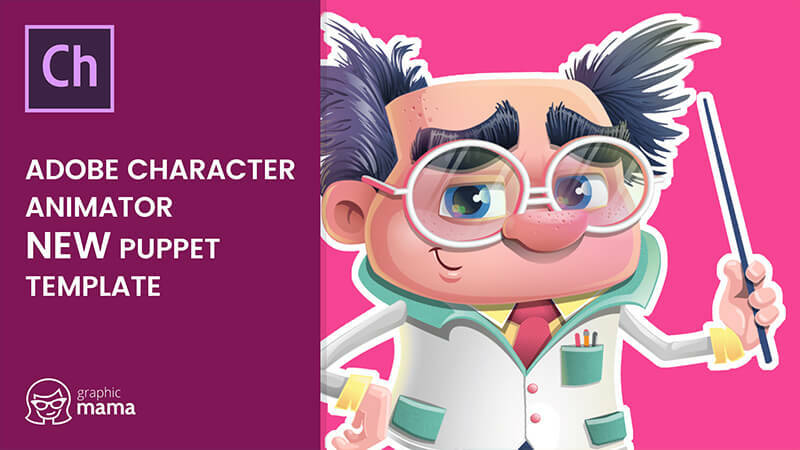 A charming chubby professor with glasses made as an Adobe Character Animator puppet template. 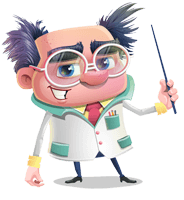 This professor can jump into your animated video right away and impress your audience with knowledge and fun looks. 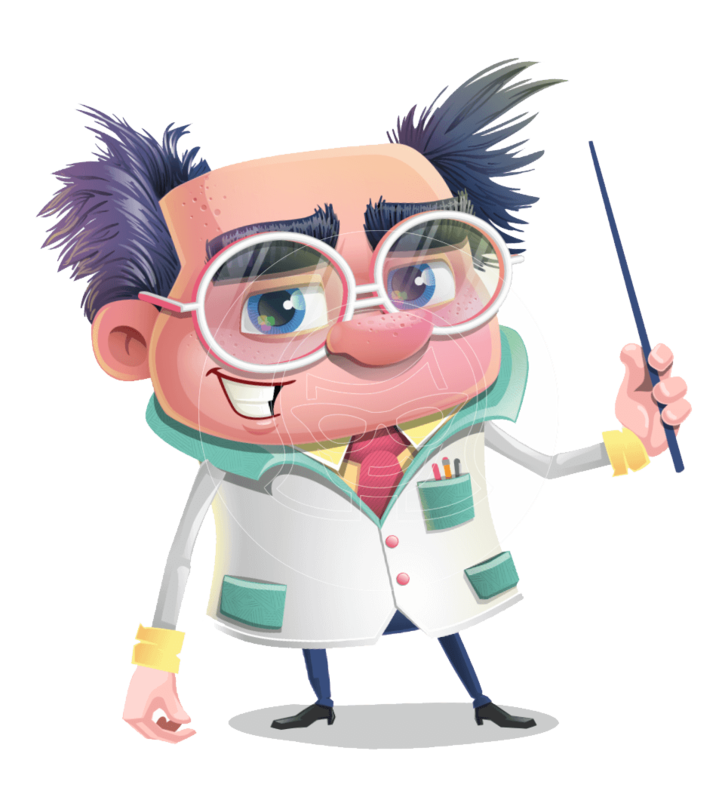 Professor LabCoat can point with a teacher's stick, lipsync your words, express different emotions, wave, and give thumbs.